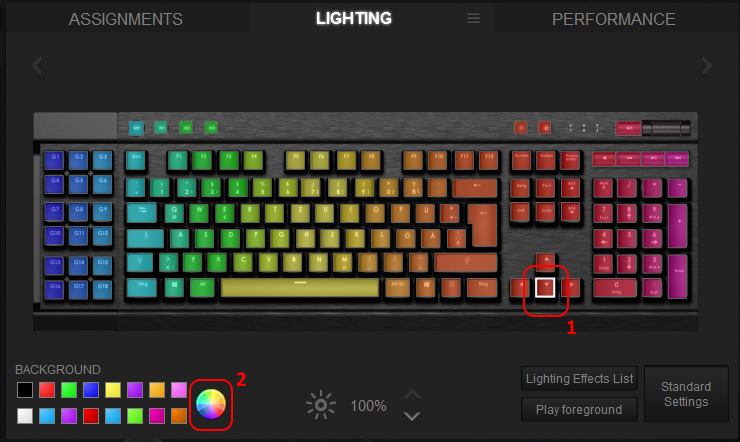 K95 RGB How to make a solid gradient? 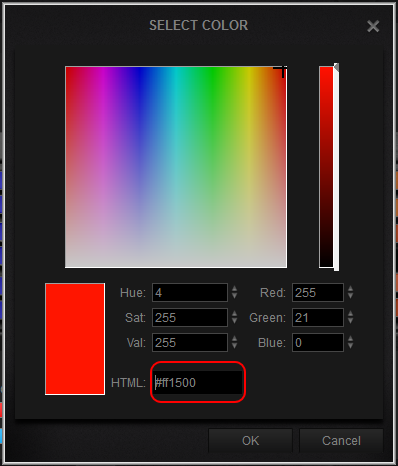 How to make a solid gradient? I find it extremely difficult to make a solid gradient. 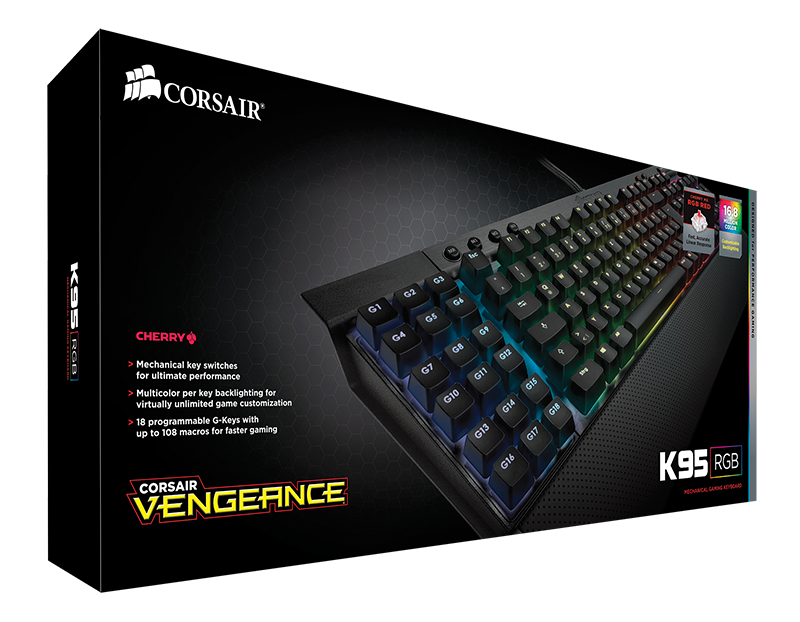 I want my profile to look like the one that's on the box when you buy the keyboard. I want it to stay in that color and not change. Monitor BenQ G2420HD 1920x1080 24" + Acer P223W 1680x1050 22"
Hope this is what you are looking for (see attachment). Then do the first step on a key without a color assigned and paste that hex-code. Last edited by Powerpuncher; 03-02-2015 at 09:37 AM.